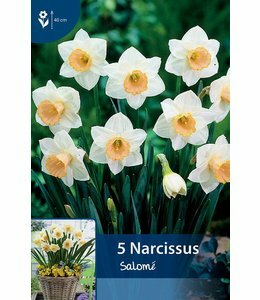 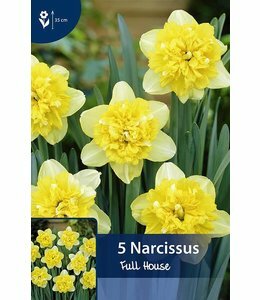 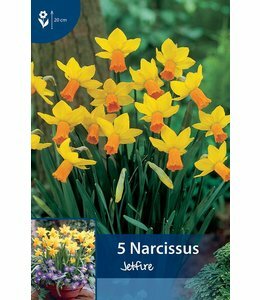 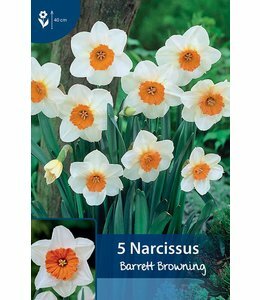 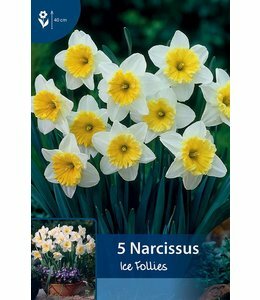 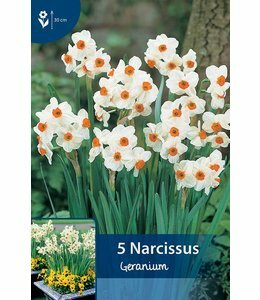 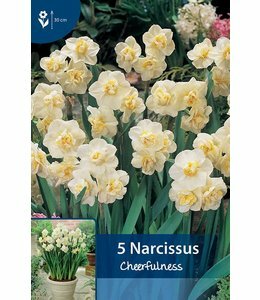 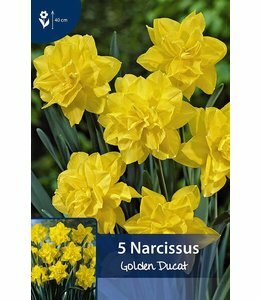 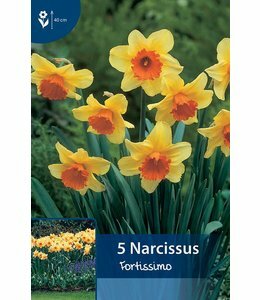 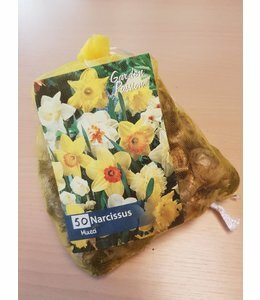 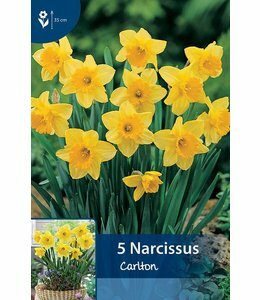 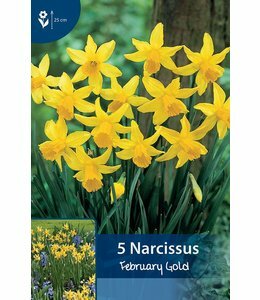 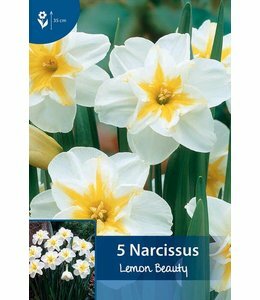 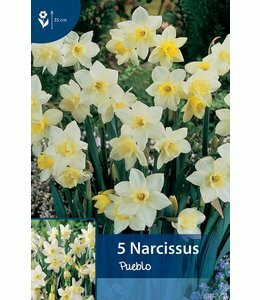 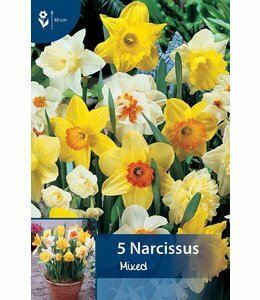 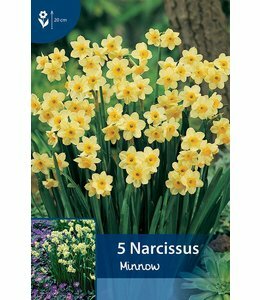 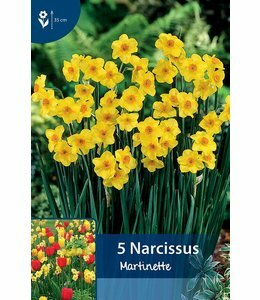 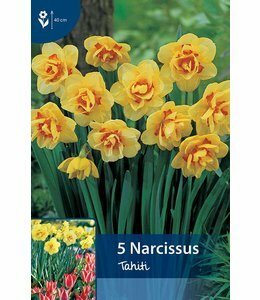 Daffodils are in line after tulips, hyacinths and crocuses of most important spring flowerbulbs. 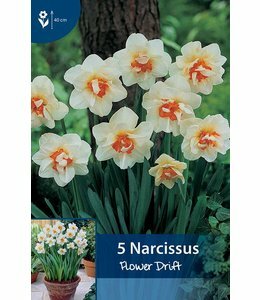 Daffodils are widely used in gardens. 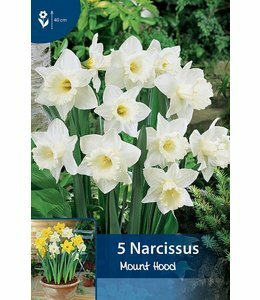 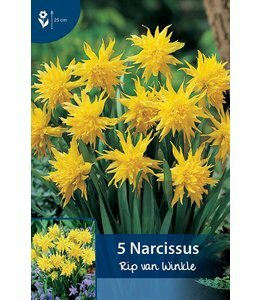 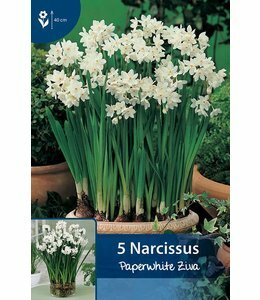 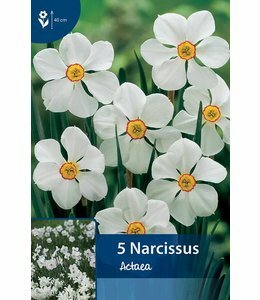 Because they are very well resisted against winter(also below -10ºC) and the bulbs naturalize easily. 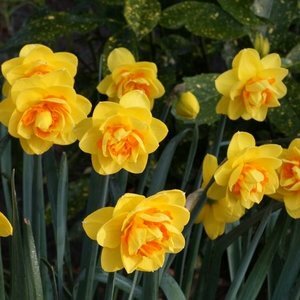 The daffodil grew in popularity because of the colors and the different types of daffodils. 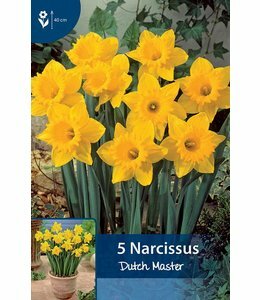 The big flowering yellow daffodils are flowers that promise that the warm spring air is coming.